Monday – Friday 9:00 a.m. – 7:00 p.m. The Main Library of the Szczecin University dates back to 1985, which coincides with the foundation of the university. 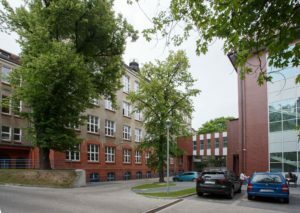 The university was established based on a merger of two smaller entities, the Education College (WSP) and the Transportation Faculty of the Szczecin Polytechnic. The Main Library of the Szczecin University was a merger of the respective libraries of the above-mentioned founding units. 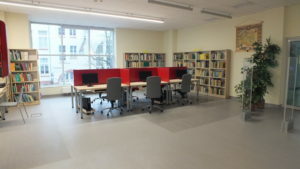 The holdings of the new library were also succoured by the collections of four smaller libraries, which ceased their activity in the wake of the socio-economic changes in Poland. The Library of the Szczecin University is a scientific library hosting almost one million inventory units. Newly acquired items closely follow the demand of the faculty and students of the university not only for research but also for teaching purposes. • the Law and Administration Library. education, psychology, history, sociology, political science, religious studies, philosophy, theology, culture studies, philology, literature studies, library studies and scientific information, biology, maritime studies, oceanology, physical education, sport, law, administration studies, mathematics, physics, economy, transportation, computer science, environmental protection, Pomeranian studies, and many related sub-disciplines. • Reading room of the special collections. 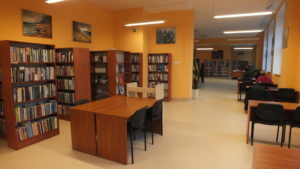 The Main Library is accessible for foreign nationals associated with the University of Szczecin as students (BA, BSc, MA, MSc, PhD), research scholars, academic teachers, Erasmus exchange students, and other exchange students from our partner universities. We also welcome visitors from all other foreign scientific research institutions and/or universities. Library users are required to have a special electronic library ID. The card is issued after registration. The card is issued based on another ID confirming the identity of the applicant. It can be either electronic student’s ID or any other ID supported by a document confirming association with our university or confirming the status of a researcher/academic teacher. A traditional paper card can be alternatively issued in some cases. Both cards are equally good for using the library holdings and for book borrowing. 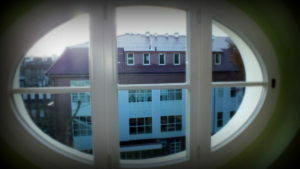 Circulation is situated on the first floor of the Natural Sciences Education and Research Centre of University of Szczecin. The majority of items available in the Reading Room represent broadly understood humanities (e.g., education, psychology, sociology, political sciences, philosophy, history, study of literature, and philology). Less numerous are publications dealing with ecology, environmental protection, tourism, and geography. The core collection is represented by encyclopaedias, lexicons, dictionaries, and other information materials. Literature about Pomerania and the city of Szczecin is also available. 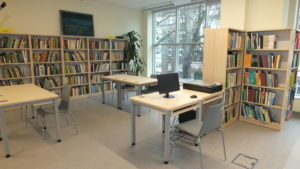 There are four computers/terminals with online catalogue access and internet access. Readers with impaired visions can use a professional image magnifier. Wi-Fi is available in the Reading Room and in the Reading Room of Special Collections. The reading room can be used by all persons who are able to identify themselves with a library card, student ID, or any other valid ID. Some holdings are physically present in the reading room and can be instantly used. Other items are located in storage rooms and are promptly delivered based on the filled request form (rewers). The waiting time is usually 10–20 min. Students and staff of the Szczecin University can borrow books for the night. The check-out time is 5:00 p.m.–6:30 p.m. while the return time is next morning at 9:00 a.m.– 9:30 a.m. On Saturdays the check-out time is 1:00 p.m.–1:45 p.m. and the expected return is on Monday morning. Any delay in returning books may result in a financial penalty specified in the Library Regulations. 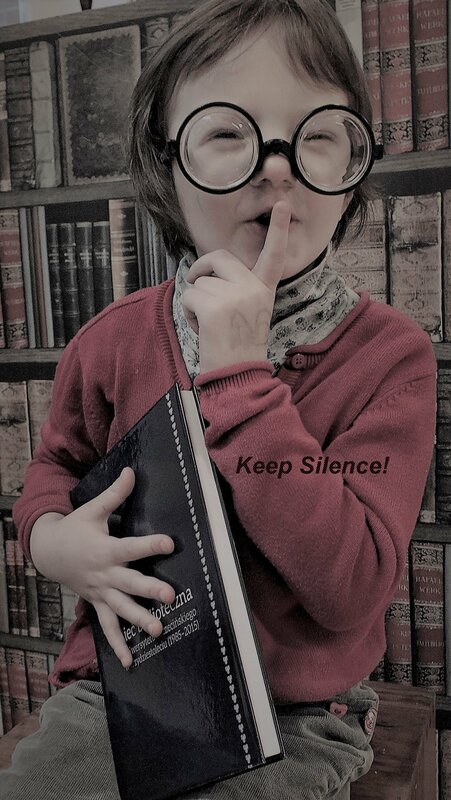 Encyclopaedias, lexicons, dictionaries, journals, and items published before 1945 cannot be checked out. The number of catalogue items of the special collections approximates 30 thousand, including manuscripts, old prints, maps, papers in underground circulation, and audio-visual materials. The holdings are available on site only and no item can be borrowed. The reading room has fourteen desks for readers. The holdings can be searched using the online catalogue of the special collections. The reading room has a tranquil space with large reading tables for study and reflection. ⇒ Any private printed materials should be reported to the librarian. N°6 FACULTY OF ECONOMICS AND MANAGEMENT Biblioteka Ekonomiczna na Wydziale Nauk Ekonomicznych i Zarządzania (WNEIZ) E, Ec, S 64 Mickiewicza St. The items from the eliminated Biological Sciences Library have been incorporated into the Main Library collection. 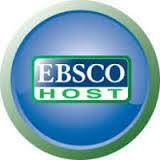 EBSCO’s eBook Collection contains full text books, such as reference works, scientific monographs, literature and fiction. This eBook Collection contains more than 3,460 titles that are freely accessible and a small number of purchased titles. EIFL (Electronic Information For Libraries) offers the following English-language databases are available: Academic Search Complete, Agricola, AHFS Consumer Medication Information, American Doctoral Dissertations, Business Source Complete, eBook Collection, EconLit with Full Text, ERIC, European Views of the Americas: 1493 to 1750, GreenFILE, Health Source – Consumer Edition, Health Source: Nursing/Academic Edition, Library Information Science & Technology Abstracts, MasterFILE Premier, MEDLINE, Newspaper Source, Regional Business News, Teacher Reference Center. EIU (Economic Intelligence Unit) CountryData is an analytical database of annual, quarterly, and monthly economic indicators and forecasts on 201 countries. It provides access to 317 economic series, 40 regional aggregates, running from 1980 and forecasting out five years. For the 82 most important markets, key variables are additionally projected to 2030. Emerging Markets Information Service (EMIS) www.emis.com delivers deep, rich company and industry information, alongside the relevant proprietary and multi-source news, research and analytics that allow professionals to make profitable decisions faster. This single resource of hard-to-get information covers more than 100 emerging markets, includes company profiles and financials from more than 1.3 million listed and private companies, offers single company and industry analysis, and delivers proprietary and multi-source news and research from over 9,000 publications, all delivered via an easy-to-use interface. Much of the strength of EMIS is its ability to draw from so many local sources. Factiva is a business information and research tool owned by Dow Jones & Company. Factiva aggregates content from both licensed and free sources, and provides organizations with search, alerting, dissemination, and other information management capabilities. This online market research tool monitors industry trends and gives you strategic analysis and a market size and market share database for all your products across all your key countries. 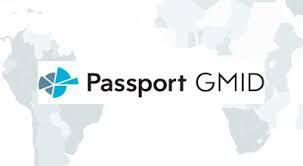 Passport is Euromonitor International’s global market analysis software platform, which analyses the industry in countries around the world. 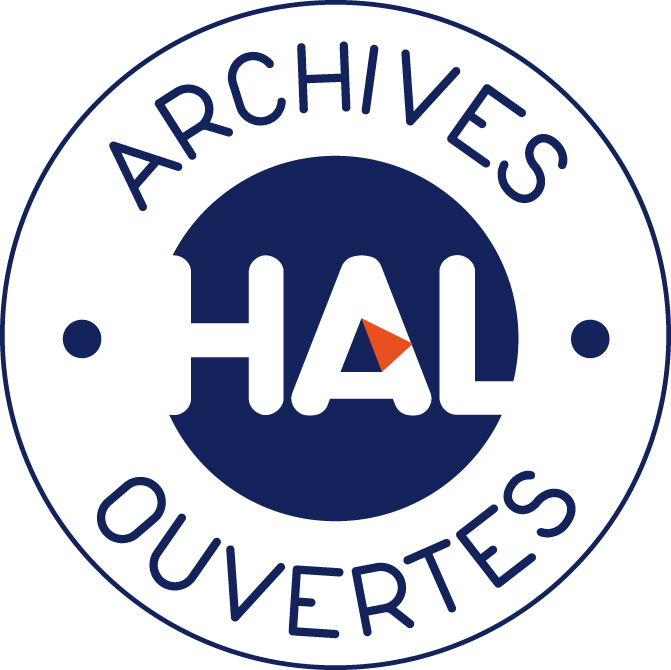 HAL – an open access repository from all academic fields, founded in 2000 is run by the French research council CNRS and currently contains approximately 500 000 documents. Publishing areas: Humanities and Social Sciences, Physics, Computer Science, Life Sciences, Engineering Sciences, Mathematics, Chemical Sciences, Sciences of the Universe [physics], Earth Sciences, Astrophysics, Ocean, Atmosphere, Continental interfaces, environment, Environmental Sciences, Cognitive science, Statistics, Quantitative Finance, Nonlinear Sciences. There is no need to register, if you just want to browse HAL for research material, if you just want to download material, or if you want to receive RSS feeds from HAL. All these functions are independent of registration. However, if you are considering depositing or submitting a research document to HAL, you should register first. IOP Publishing provides a range of journals, ebooks, magazines, websites and services that enable researchers and research organisations to reach the widest possible audience for their research. We combine the culture of a learned society with global reach and highly efficient and effective publishing systems. JSTOR is a digital library for scholars, researchers, and students. Now we have access to collection: Language & Literature and Business & Economics. Nature is an English multidisciplinary scientific journal, first published on 4 November 1869. It is one of the few remaining academic journals that publishes original research across a wide range of scientific fields. It was ranked the world’s most cited scientific journal of 2010. OECD iLibrary contains content released by OECD (Organisation for Economic Cooperation and Development), International Energy Agency (IEA), Nuclear Energy Agency (NEA), OECD Development Centre, PISA (Programme for International Student Assessment), and International Transport Forum (ITF). 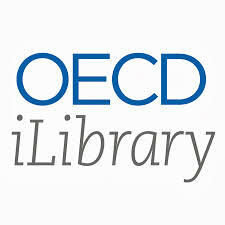 The new OECD cross-searchable online library containing over 5000 e-books, 5000 MS Excel™ tables, 400 statistical datasets and 2500 working papers. 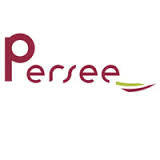 PERSEE, the website for scientific journals in social and human sciences, established by the Ministry of State Education, Higher Education and Research. Launched on the initiative of the research community, who are keen for their scientific output to have greater visibility, the PERSEE website has as its mission the digitisation and online distribution of back collections of a vast corpus of periodicals. Wider availability of this rich scientific heritage will benefit French research by making it freely and publicly accessible. Preqin is the alternative assets industry’s leading source of data and intelligence. Our products and services are utilized by more than 47,000 professionals located in over 90 countries for a range of activities including investor relations, fundraising and marketing, and market research. Physical Review Online Archive (PROLA). PROLA provides immediate access to the APS journal collection dating back to the first volume of each journal. A subscription to PROLA gives access to all journal content, except for the current year and the preceding three years. ProQuest powers research in academic, corporate, government, public and school libraries around the world with unique content, including rich academic databases, and technologies that connect people with information, simply and precisely. ScienceDirect is the world’s leading source for scientific, technical, and medical research. Explore journals, books and articles. ScienceDirect hosts over 2500 journals and more than 33000 books—over 13 million peer-reviewed publications from Elsevier. Science Magazine, is the peer-reviewed academic journal of the American Association for the Advancement of Science (AAAS) and one of the world’s top academic journals. It was first published in 1880, is currently circulated weekly and has a print subscriber base of around 130,000. SpringerLink delivers fast, accurate access to the depth and breadth of our online collection of Science, Technology and Medicine and Humanities and Social Sciences (HSS) books, journals, reference works and protocols covering a vast range of disciplines. SpringerLink is built on the latest technologies to provide maximum flexibility and usability. vLex leverages one of the largest collections of legal information in the world with a platform powered by artificial intelligence. Web of Science (formerly ISI Web of Knowledge) is today’s premier research platform for information in the sciences, social sciences, arts, and humanities. Web of Science/Knowledge provides access to Thomson Reuter’s multidisciplinary databases of bibliographic information such as the Science Citation Index Expanded, Social Sciences Citation Index and the Arts and Humanities Citation Index. Wiley Online Library. Hosting one of the world’s most extensive multidisciplinary collections of online resources covering life, health and physical sciences, social science, and the humanities, Wiley Online Library delivers seamless integrated access to over 4 million articles from 1,500 journals, 9,000 books, and hundreds of multi-volume reference works, laboratory protocols and databases. The World Library Foundation is the world’s largest aggregator of eBooks. Founded in 1996, the World Library Foundation is a global coordinated effort to preserve and disseminate historical books, classic works of literature, serials, bibliographies, dictionaries, encyclopedias, and other heritage works. You can access the library’s licensed electronic resources and collections even outside the campus using proxy. – Students and Staff of University of Szczecin. – Retired Academic Staff members of University of Szczecin. * By valable library or interlibrary card issued by the Main Library of University of Szczecin or faculty libraries. * As a login you have to use the number under the barcode on your student card, password is generated after the activation of the off campus access. * MA, MSc, PhD students generate password every 60 days. * provide personal login or password for remote access to the library website to third parties. 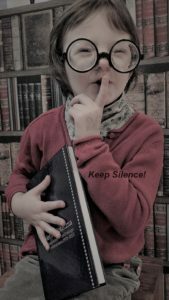 Authorized users are granted online access to the Licensed Materials (databases, journals, books) and they may download, save or print text, search results, or other information only for their private use or research. phone: 91 444 24 38 or e-mail: info@bg.szczecin.pl. Zbiorów Specjalnych są udostępniane w Wypożyczalni.